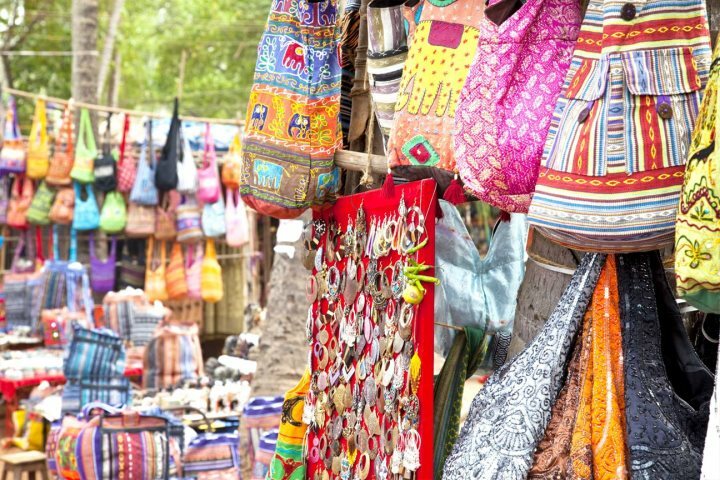 Haggle your way through these bustling markets for some great souvenirs. 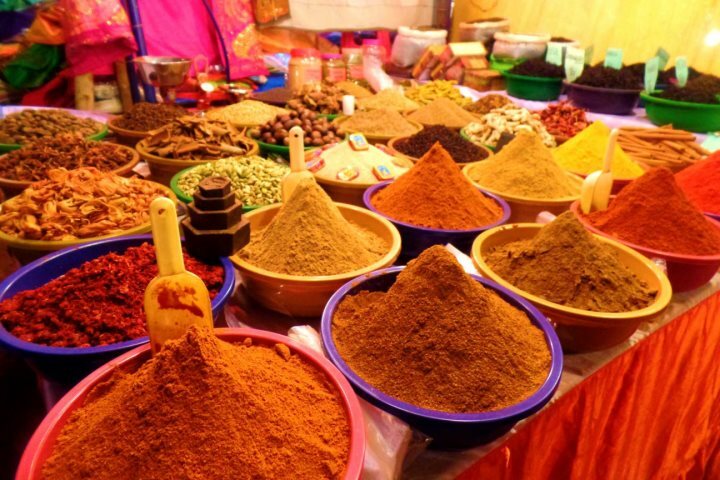 Open all day every day except Sunday, at Mapusa market you can find everything from local fresh produce such as spicy Goan Chorizo sausage and local spices, right through to all kinds of traditional and non-traditional Indian clothing. There’s also an array of antiques and holiday souvenirs which you can seek out and haggle for until your heart’s content. Friday morning is the best time to visit this bustling market, so head on down for a good bit of bartering in exchange for some wonderful Goan treats. Originally created by hippies back in the 60’s, Anjuna flea market is held every Wednesday, all day in a coconut plantation just outside Anjuna village. It’s a fantastic experience to add to your holiday itinerary, and the place to go if you’re after all kinds of souvenirs to take home. Jewellery, bags, saris, sculptures and bed spreads are just a handful of the items you can find here, and the market still very much portrays its original, hippie chic vibe. The best times to visit this market are either earlier in the morning or late afternoon, as it tends to be less busy. 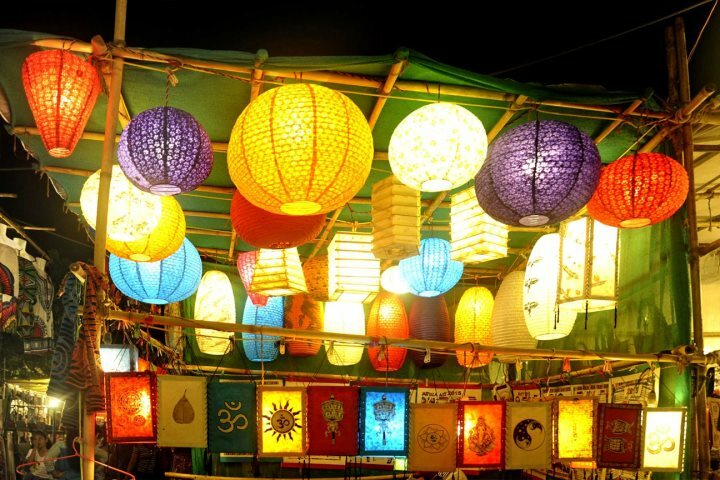 Firstly you’ll be met by colourful lights and lanterns, then the scent of herbs and spices will invite you further into this market, daring you to explore. 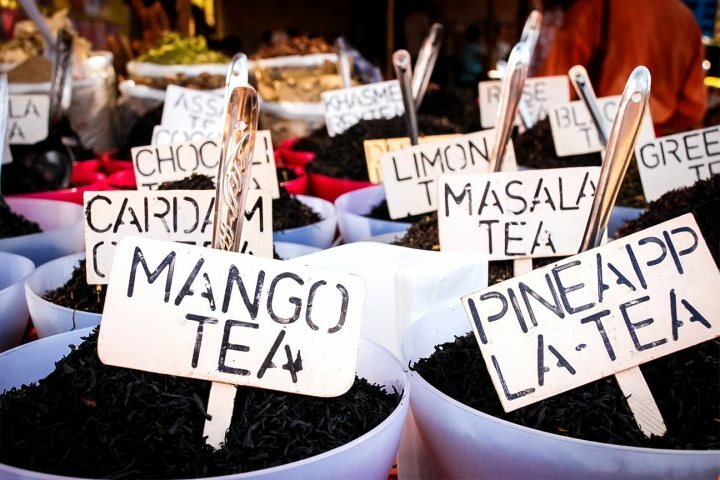 Arpora’s Saturday Night Market offers live music, tasty street food and all manner of souvenirs, from clothing and cushions through to spices and different kinds of tea. You can enjoy both international and authentic Indian cuisine here, whilst listening to live local bands and DJ sets. Extra tip: remember to haggle when buying any souvenirs, if you’re good you could get up to 50% off the original asking price! 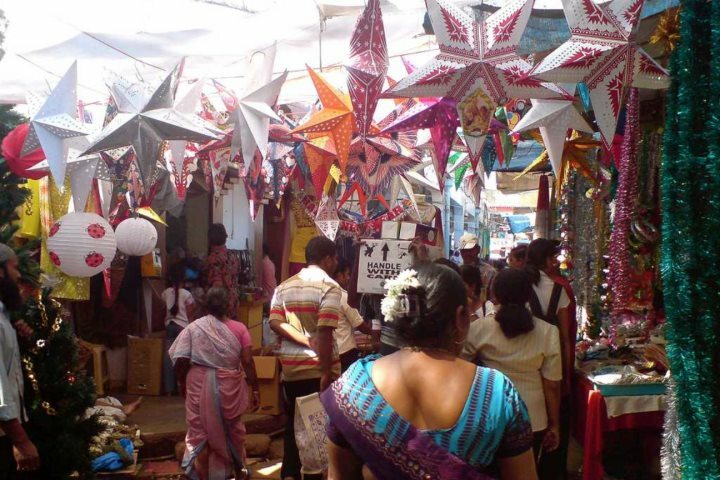 If you’re feeling inspired by a trip to Goa to see some of its wonderful markets, you can find out more about a holiday to Goa by visiting www.goaexperience.co.uk.